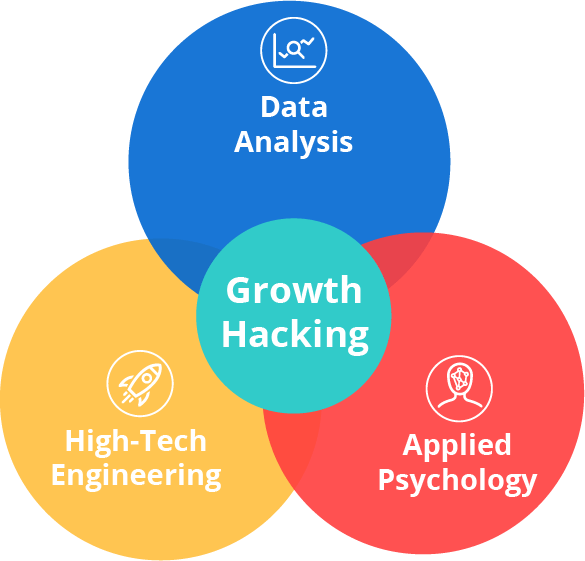 Growth Hacking is a holistic, data driven approach to optimizing an entire sales funnel. At Linus Solutions, we go beyond traditional digital marketing. We work closely with you to ensure that your business / startup growth is fast, consistent and permanent. We are the growth hacking agency you want to work with if you want your business to reach new heights. Linus Solutions is A Growth Hacking Marketing Agency That Helps Startups And Well-Established Companies To Achieve Rapid And Sustainable Growth. Get visible to the right target audience, for new products these are early adopters who are constantly looking for better ways of solving a problem. Get the users understand the core benefit of your product as soon as possible- - the Aha! Moment and get them to sign up. Keep them coming back. We optimize new user engagement to keep them coming back & engaging. Together, we define your budget, your business goals or startup growth goals, a timeline and the channels that we will work on in order to reach those goals. We A/B test many channels to get feedback and we analyze data from your users. 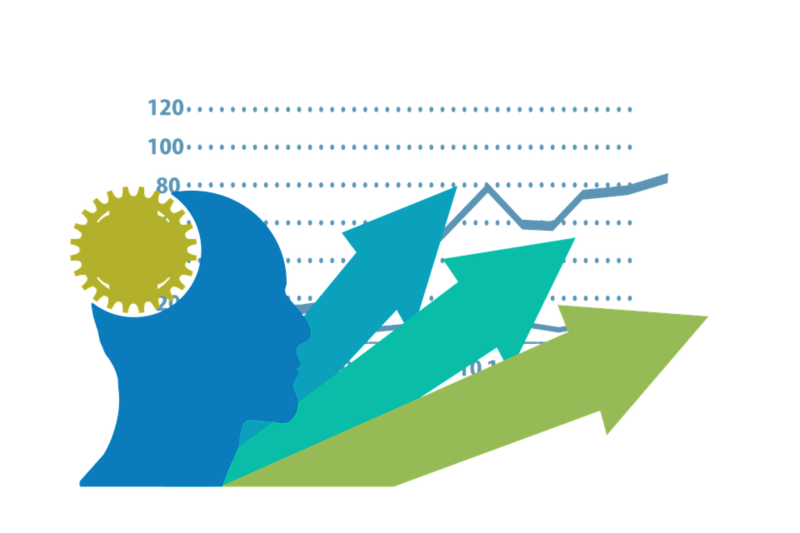 We focus our efforts on your users and the data collected and we growth hack your startup growth. We use lean startup methods coupled with the best growth hacking tools in order to help you achieve your growth goals.